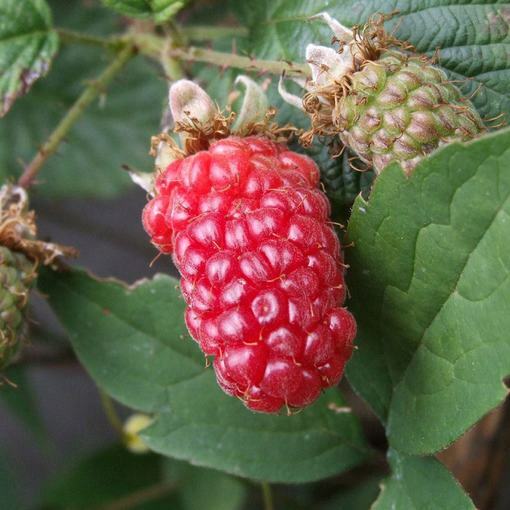 A tayberry is a cross between a raspberry and a blackberry. 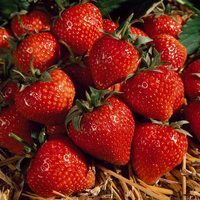 They grow fruit the size of large strawberries. It is a marvellous mixture involving the size of a big raspberry with the sweetness and juice of a blackberry. Tayberries are much more restrained than blackberries in their spreading habits. 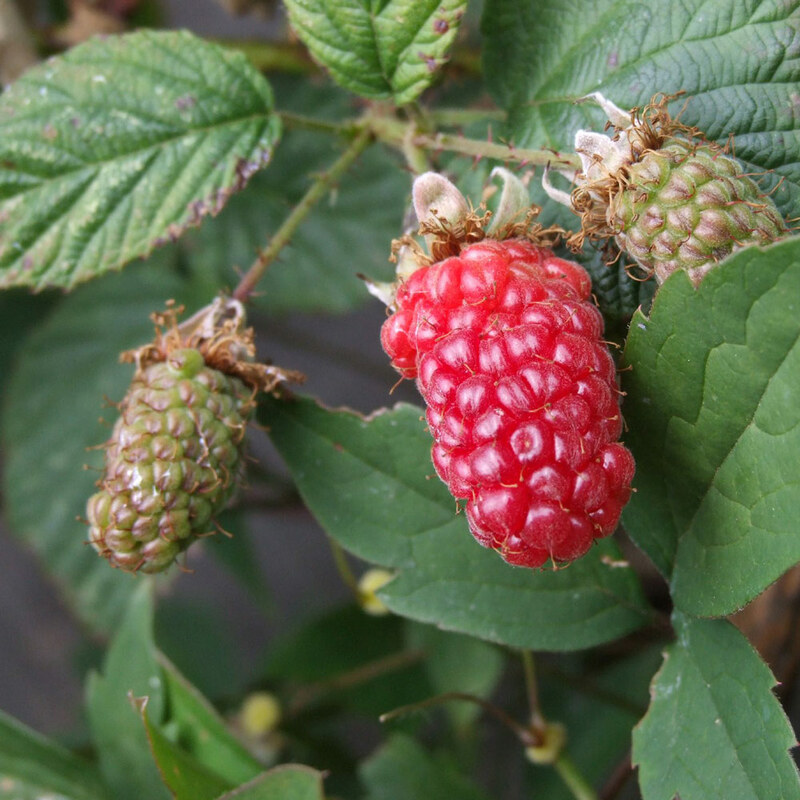 While blackberries can run amock all over a plot, tayberries can be safely controlled. 9cm pot grown plants supplied. 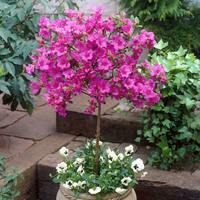 Planting Plant in hole large enough to firmly hold the roots.Plant in hole large enough to firmly hold the roots. Plant in hole large enough to firmly hold the roots.Plant in hole large enough to firmly hold the roots. 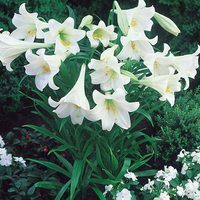 They can be planted in fertile and well drained soil outdoors in a sunny, yet sheltered position. The soil should be rich in manure and compost. 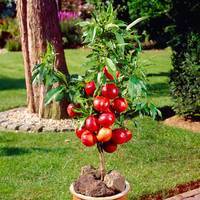 They can be grown on poles, walls, trellis work, etc. After fruiting cut out at ground level all the stems which have borne fruit. Water freely during the growing season.